Sadly, after 6 months of being Kingston Environment Centre’s publicist, I will be leaving my position after being offered a full-time job in radio. My time at the Kingston Environment Centre has been fun, engaging, eye-opening and rewarding and I cannot thank KEC enough for the opportunity. 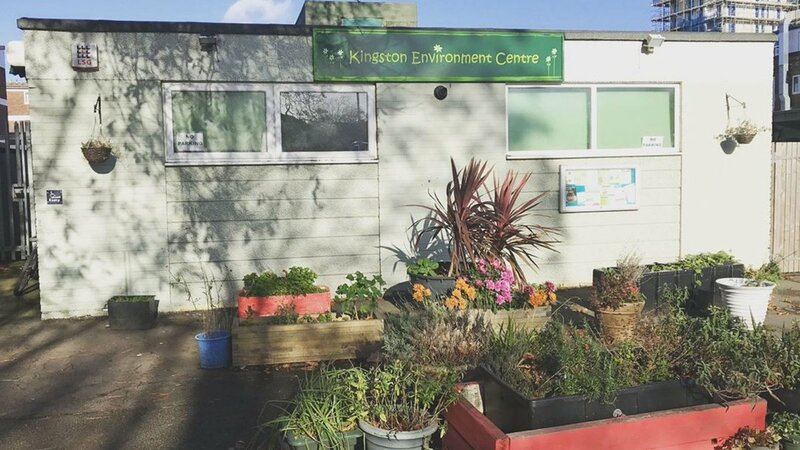 Kingston Environment Centre is a gem in the heart of New Malden. It is run by two of the most inspirational people I have ever met, who I am lucky enough to call my friends, Jean and Sam. The tireless work which they complete on a day-to-day basis is astonishing, from welcoming new volunteers to organising fantastic events for members – they honestly never stop working and deserve far more credit than they receive. Whilst I will be leaving the centre as their publicist, I have every intention of keeping actively involved with KEC’s events and campaigns. KEC is a crucial pillar of the Kingston community and we need it now more than ever. Firstly, with cut-backs to various local services, in particular community groups and organisations, having an environment centre where people can pop by to either garden, share their environmental or local concerns or merely find out what work the centre does is crucial. The environment centre plays such an important social function for many people in the local community with people regarding the centre as a ‘home’; I know that after only 6 months there, this is also how I feel. Secondly, KEC has had fantastic successes at getting environmental politics into the news agenda in Kingston. Do not get me wrong, no administration in Kingston will be perfect, nor will they actively pursue all of the suggestions from members of the environment centre; sadly, this is the stark reality we find ourselves in at the moment. But nonetheless, the environment centre continues to put pressure on the council. Recent evidence of this can be seen after conversations between Jean and the Leader of Kingston Council, Cllr Liz Green. 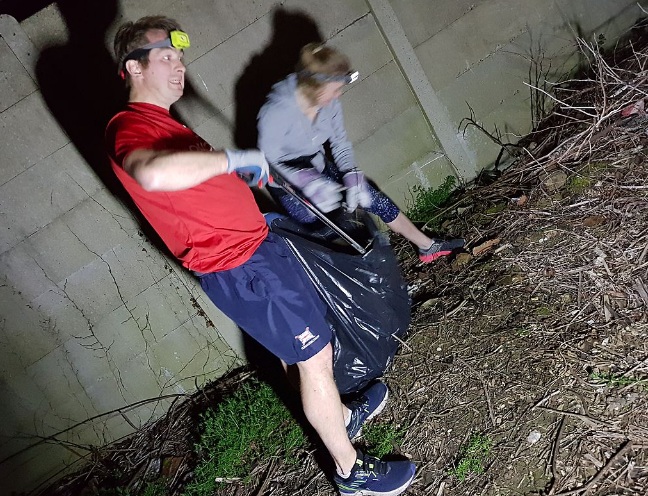 Whilst the environment centre cannot claim to take full credit for the council’s decision to hold a vote on declaring a climate emergency – the continued pressure by the dedicated volunteers at the centre clearly contributed. 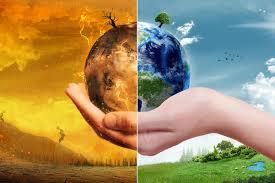 Now we can have a proper debate about climate change and environmental politics in Kingston. We continue to face serious environmental problems in Kingston, and declaring a climate emergency is a fantastic start. But as Kingston Green Radio’s recent Great Green Debate highlights, there is still a lot to be done both locally and nationally. The centre needs support as it continues to put pressure on local authorities on issues such as the loss of trees in the borough, Kingston’s air quality and opposition to Heathrow Airport expansion; to name just three. The Kingston Environment Centre is a fantastic opportunity to get to know people in the local area, to discuss pressing environmental problems and to learn new skills. As someone pursuing a career in broadcasting I can safely say the skills I have learnt at Kingston Green Radio, in particular from the Station Manager Sam, have been extremely helpful and I am very grateful. If you have been unsure about getting involved, I can safely say from experience that you will not regret it. It is an amazing place, of critical importance, with some superb unsung volunteers. Good luck with what comes next, Henry!